Its our first Arrrgust Housing Celebration Contest drawing! 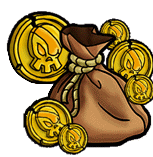 Winners receive a game code that provides 2,5000 Crowns that you can spend in the Crown Shop to decorate your Pirate’s home! I hope our winners will send us a picture of their Pirates and their new prizes! We would love to share them here on the Portal and help you celebrate! We randomly picked winners from our contest entries. All you needed to do was email us. No special requirements, or trivia questions this time. We’ll save all emails received Monday to Thursday for the daily drawings on Tuesday, Wednesday and Thursday evenings. Ruthless Scarlet Morgan Bought herself a house! We received 108 email entries. Yeah! Here at the Portal we picked four random numbers from 1 to 118. We counted through the emails in the order they were received and those were our winners. We picked the 29th, 38th, 88th and 114th emails. We have two more contests!! If you didn’t win today, you have two more chances to win a code for the Crown Giveaway!! Come up tonight is our give away for a Pack O Porters + 5,000 Crowns. We’ll draw winners on Friday August 9th!! Stay Tuned!! We’ll make the announcement at 7pm est today!! 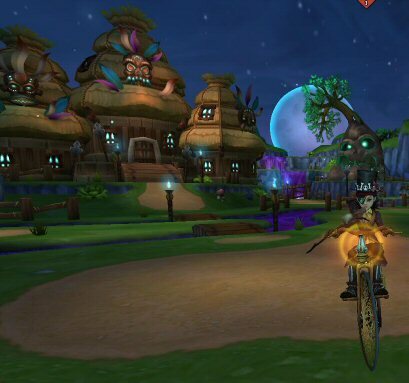 This entry was posted on August 8, 2013, in News and tagged arrrgust, august, code, contest, free, game, gift, giveaway, housing, items, pirate, Pirate101, prize. Bookmark the permalink.